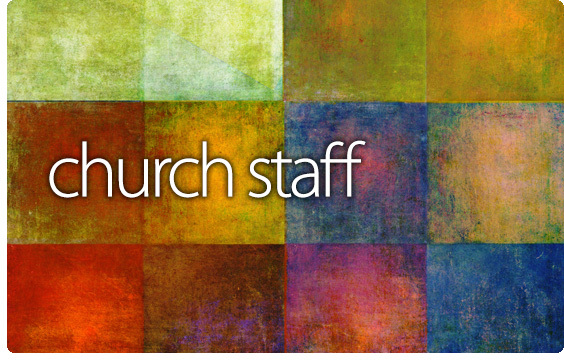 I’ve been praying about what to do concerning staffing at our church (Farmington Baptist). We are at the point where we need additional help and to me that means another pastor with administrative gifts. and just like everyone else we do not want that. The final hold back is God. and thats the most important one. and I’m not sure because of the silence of God on the matter. For He does not judge on the outward appearance but judges the heart and we need someone with a heart for Him. He’s the only one that can tell us that.